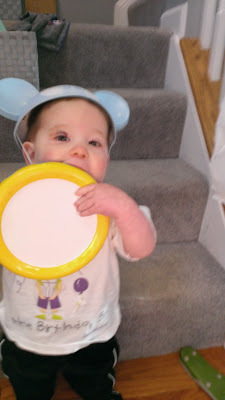 Disney Babies Blog: What a Week! First, Zachary slipped and got his 1st black eye... Just following in his brother's footsteps! Then, later in the week, Noah somehow jammed his fingers in a tube slide and BROKE TWO fingers. 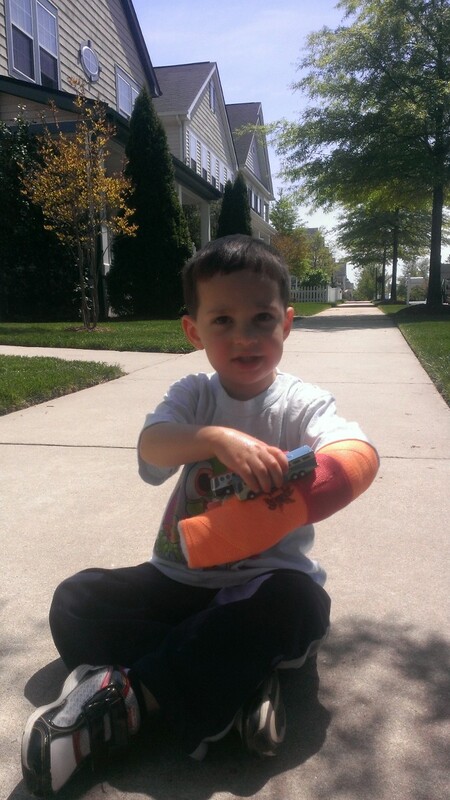 And, do you know what happens when a 3 year old breaks two fingers? 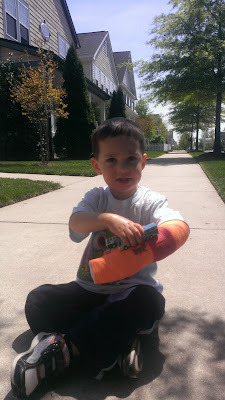 That cast goes up PAST his elbow.. apparently kids tend to slip right out of the regular cast, so to ensure proper healing, he's stuck in that for 3 weeks! 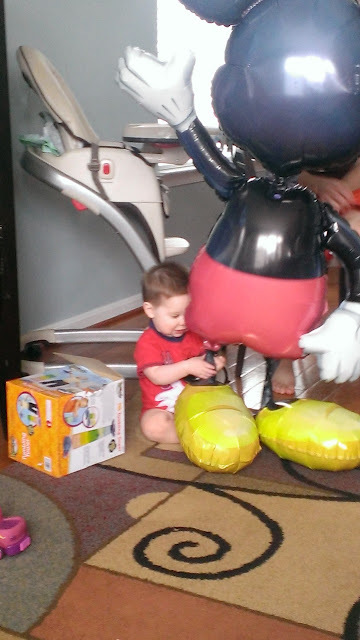 On Friday, we celebrated my Zachary's 1st birthday. I can't believe it! 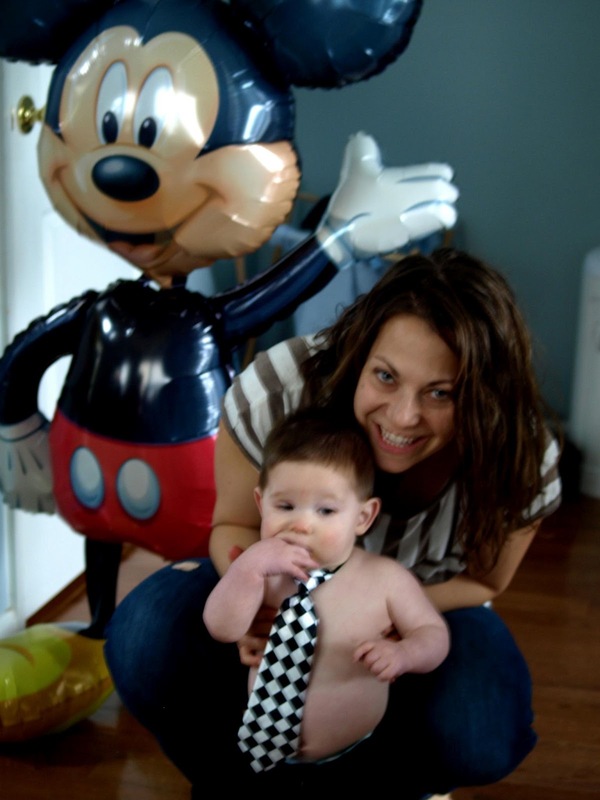 We had a family party yesterday and, of course, it was a Mickey Mouse theme! And, I've been working nights, weekends, and early mornings, but blogging should get back to regularly scheduled posts soon. Hopefully! 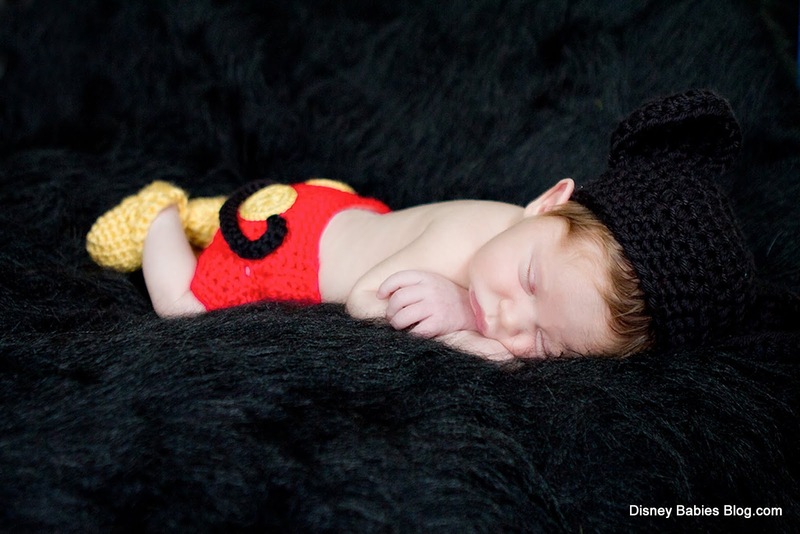 Super cute picture of the Mickey Mouse baby picture!